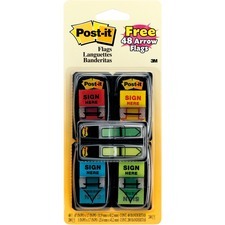 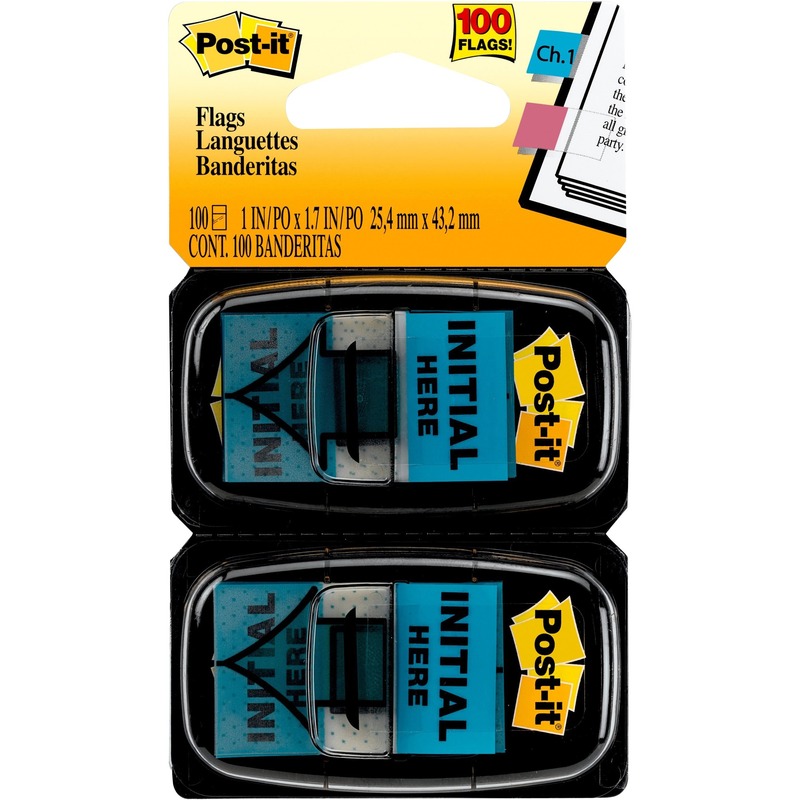 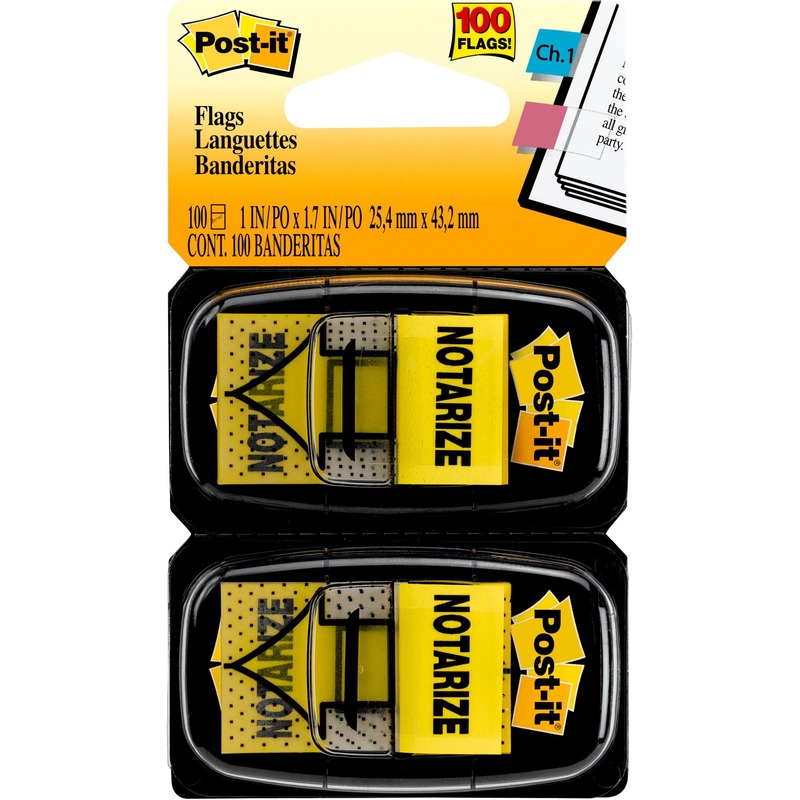 Post-it Message Flags Value Pack features "Sign Here" messaging in assorted colors. 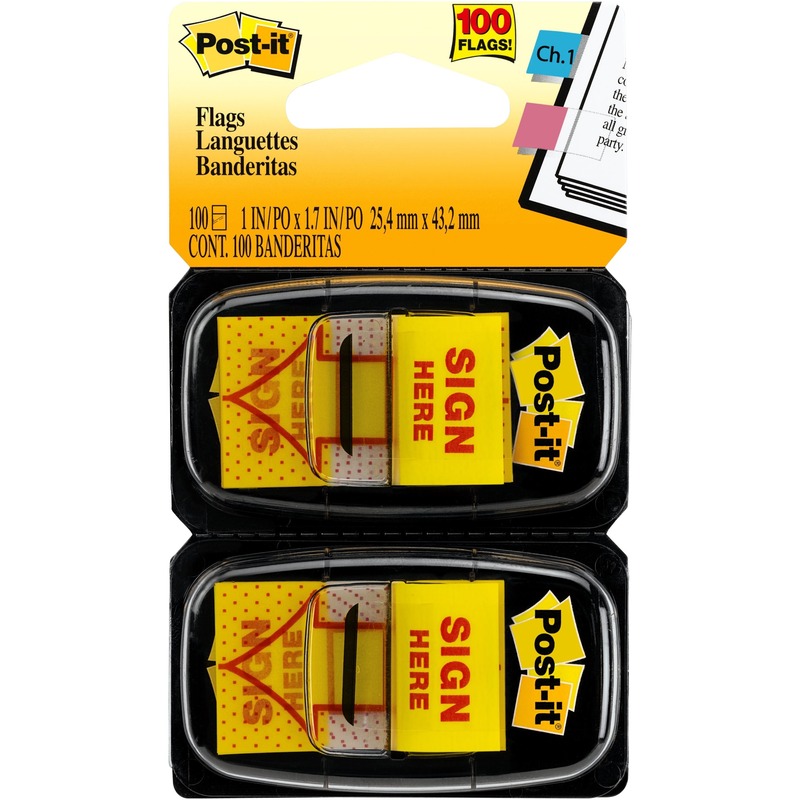 The 1" wide Post-it Flags help you draw attention to and request specific actions to help prevent unnecessary questions. 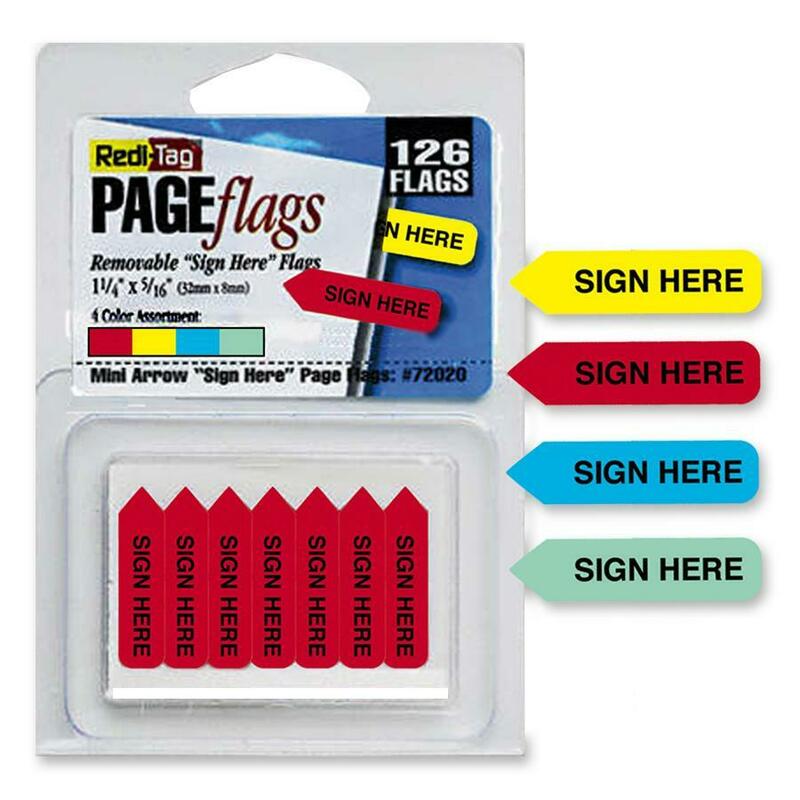 Eye-catching, these colorful flags are easy to spot. 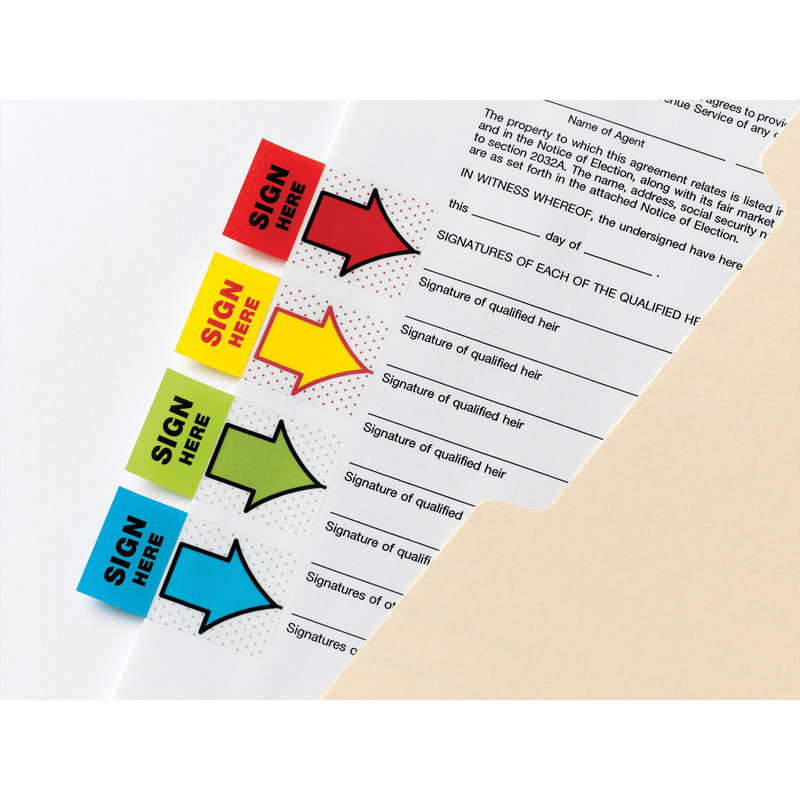 Removable adhesive allows them to stick securely, be repositioned and remove cleanly. 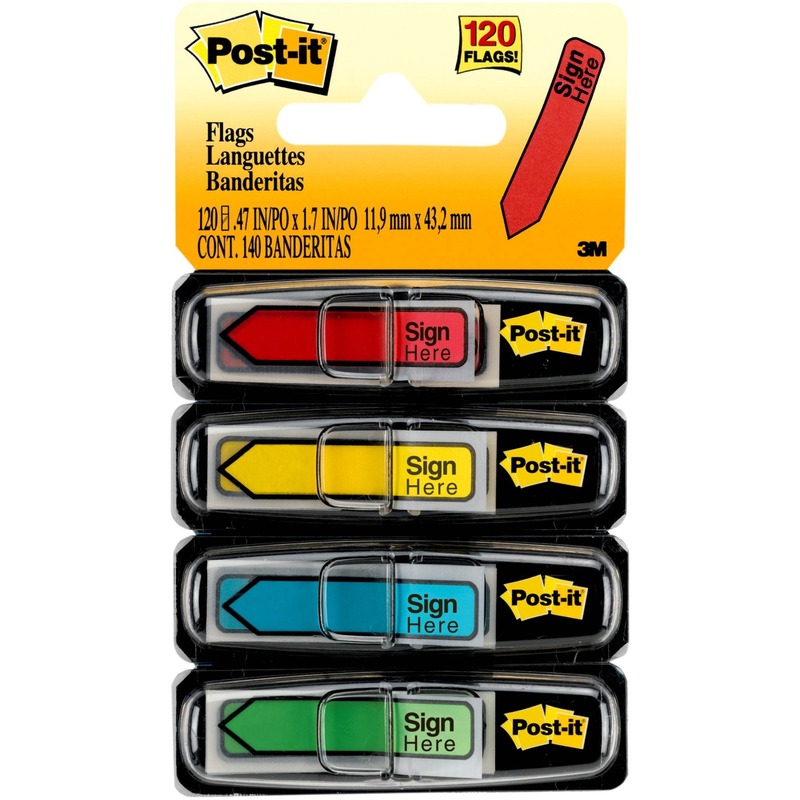 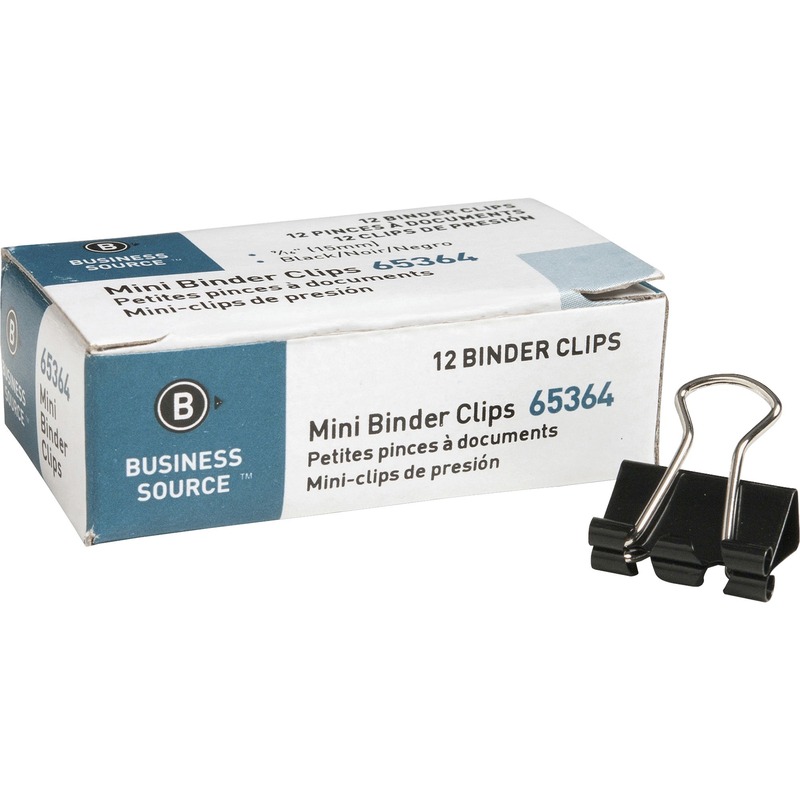 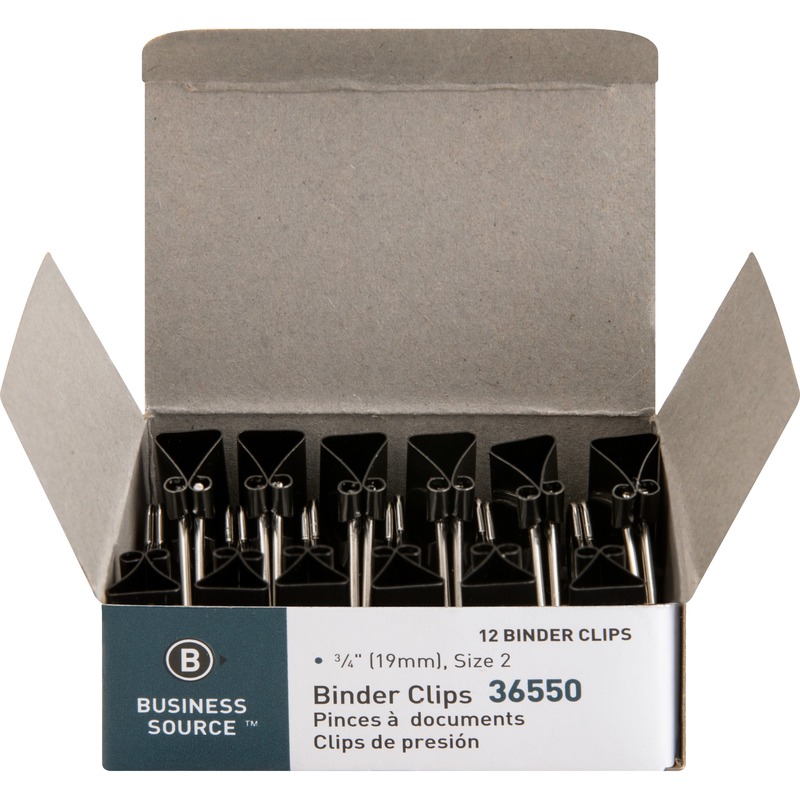 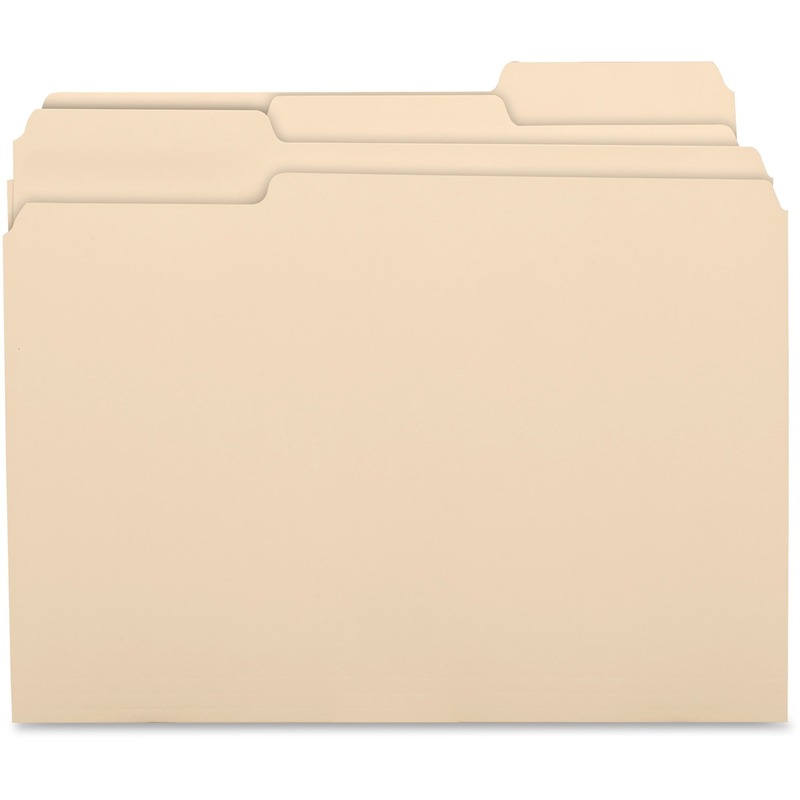 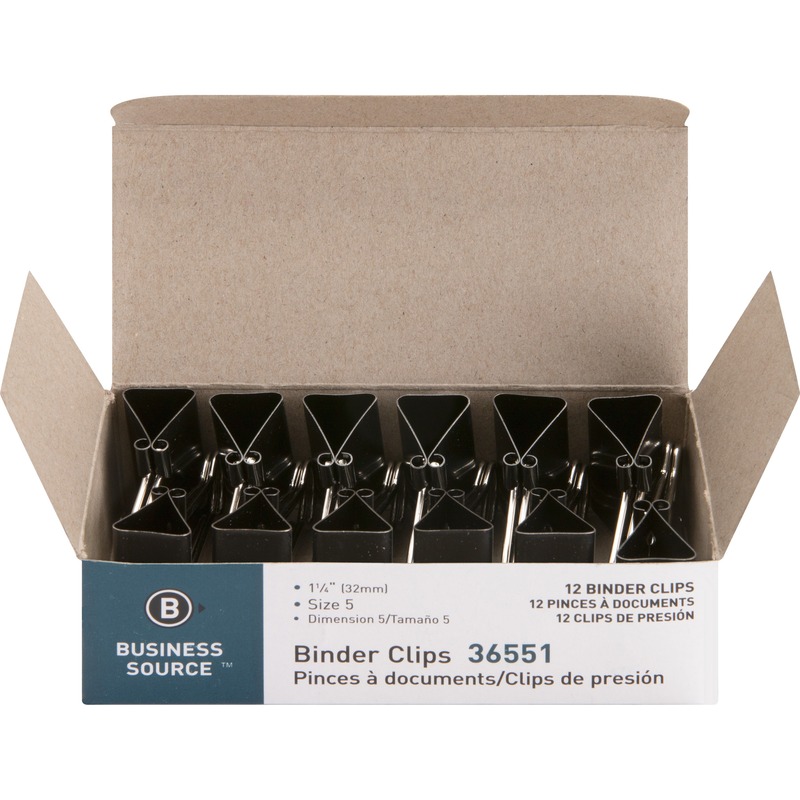 The handy detachable cartridges can be used as a stand-alone dispenser or placed in a desktop dispenser/organizer with a built-in Post-it Flags dispenser.